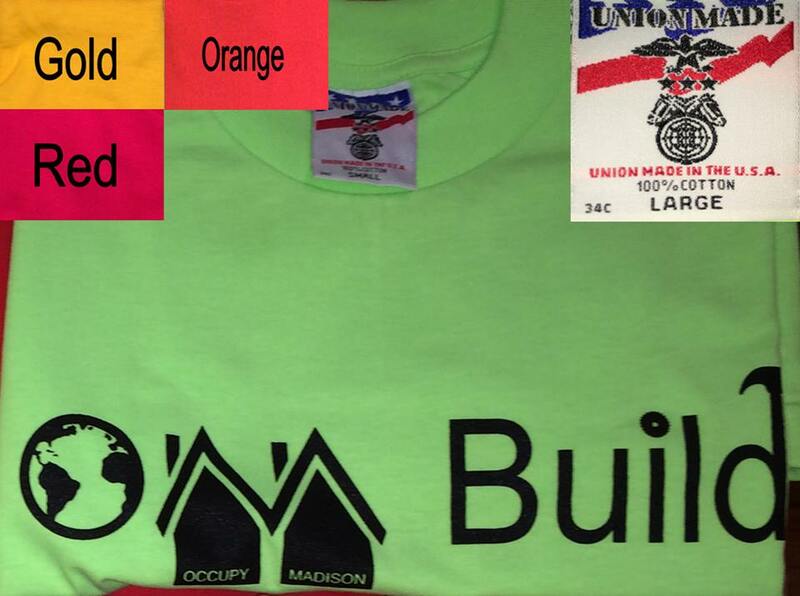 Buttons, tshirts etc. 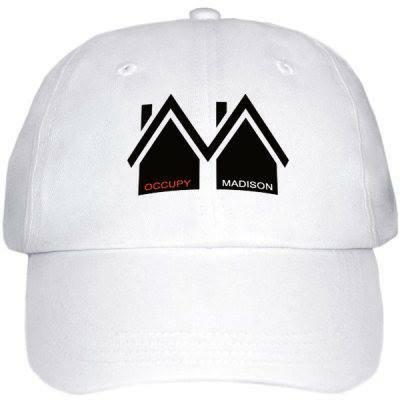 – Occupy Madison – Tiny Houses & More! Are t shirts available to purchase? Are the shirts available for purchase?